When KALEIDO, Ideas & Logistics, was first established in Spain, ship agency was its original core business. Now, nearly 40 years later, the company strengthens its position as consignee agent. The experience and quality of port call operations guarantee KALEIDO as strategic partner to ship-owners. The specialization of the team allows complete control over customer needs: supplies of fresh water/provisions, crew transfers, custom clearance, waste treatment, etc. assuring quick and smooth assistance with the chosen suppliers. 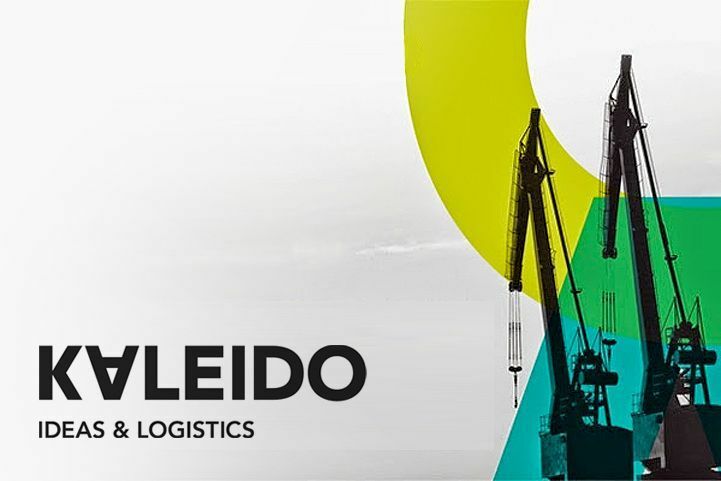 KALEIDO experience and knowledge about its environment and the relations of the team with the different agents involved in port operations adds real contribution to the organization’s success. KALEIDO also provides urgent ship repairs, thanks to the synergies of the group with the naval sector. KALEIDO multilingual staff is available 24 hours, 7 days a week functioning as a single window between the ship and the shore. KALEIDO agents work in association with the rest of the staff at the headquarters, thus creating synergies from their wide range of relevant contacts.